In the 30-mile span between Dallas and Fort Worth, the Mid-Cities and surrounding cities are some of the fastest-growing communities in North Texas. There’s huge diversity in the available houses and community amenities, so finding a knowledgeable Realtor with local expertise and presence in the Mid-Cities can make or break a house-hunting strategy. 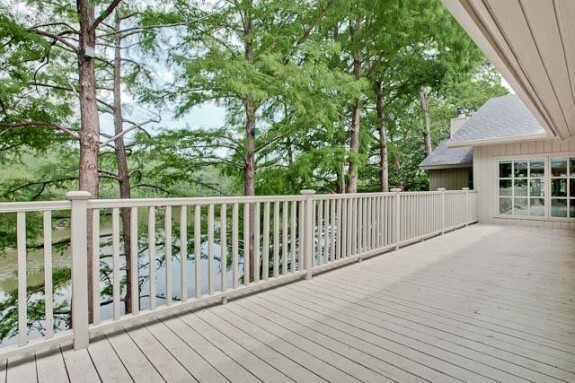 Ebby Halliday Realtors offers just that, with numerous offices throughout the Mid-Cities. 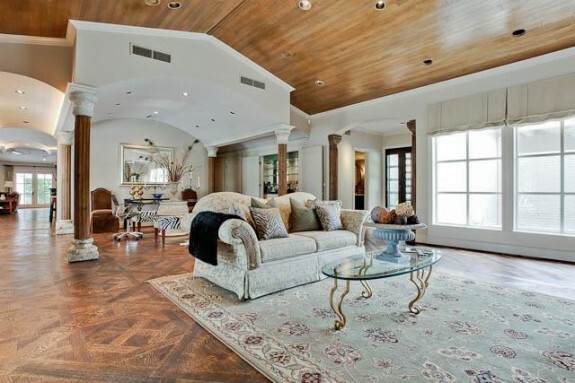 They represent some of the most desirable properties in those 21 cities. I’ve found three that impress with their size, style, and use of space. So many great amenities! Let’s take a look. 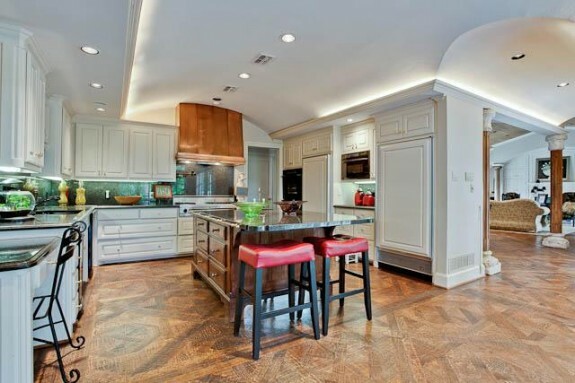 The property at 1404 Millbrook Dr. in Arlington is one of many on the market now, and homes in that market are fast appreciating. It’s not just Dallas and northern suburbs where homes are notably appreciating and sales are “fly-off-the-market” fast. Arlington, Grand Prairie, and Mansfield showed substantial increases last month in both home prices and sales, according to a new report from the Arlington Board of Realtors. Arlington home sales increased 9 percent, Grand Prairie’s increased 9 percent, and Mansfield home sales increase a whopping 36 percent in March 2016. Home prices increased in all markets, as well. “We continue to be in a strong real estate market, as the numbers show,” said Tim Beary, 2016 Chairman of the Arlington Board of Realtors. 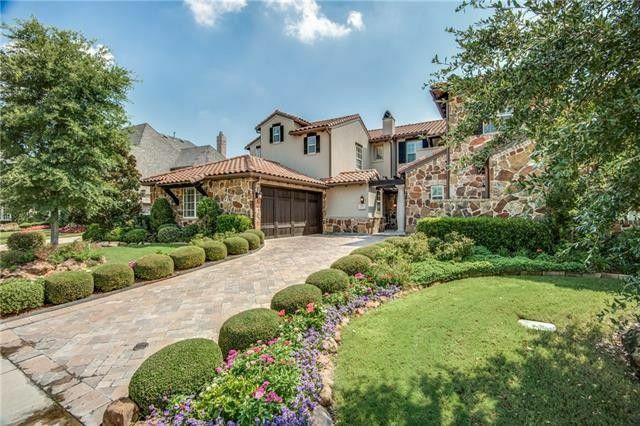 The numbers for homes sold, median price, monthly housing inventory, average number of days on the market, and active home listings were all notable in these three DFW markets. Today’s the home opener for your Texas Rangers. We go as a family every year, but I have to tell you — I hate the drive. I hate driving to Arlington. Interstate 30 is always a parking lot from Arlington to Grand Prairie, sometimes even to Hampton Road. 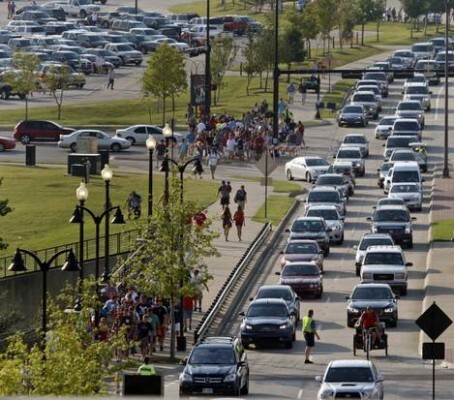 Driving to and from sporting events is a huge nightmare. Until mass transit to Arlington makes the trip to see our favorite baseball franchise less headache-inducing, perhaps the hubby and I should consider buying a townhome within walking distance to Rangers Ballpark? Check out a few great options for second homes that are close to clutch in Arlington, Texas, at Second Shelters! Arlington is buzzing, y’all. Marketed as ground zero for North Texas sports, the biggest of the mid-cities could eventually force us to change from D/FW to D/A/FW. OK, maybe not exactly. Still, it’s a great location for people who want access to both Dallas and Fort Worth but don’t want to sacrifice shopping and amenities (yes, I’m looking at you, Grand Prairie). 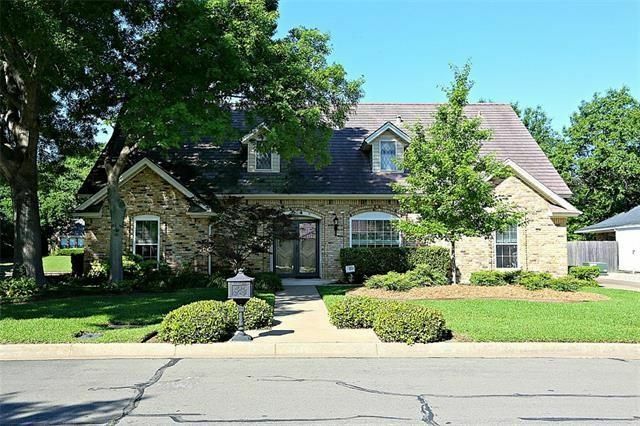 For those who love the location, the proximity to the Rangers Ballpark (and Cowboys Stadium, if you’re into that sort of thing), but still prefer to have some privacy, this home is a home run. On more than one and a half acres with a private lake, the almost 9,500-square-foot home at 701 Sunrise Court is more like a compound. 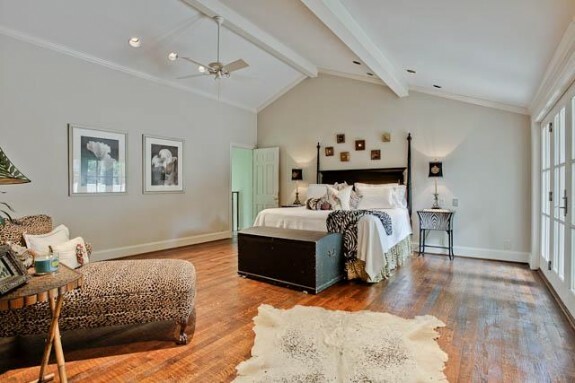 There are six bedrooms, five full baths and two half baths, a guest house and maid’s quarters, and a pool house, too. If you think that all that space and privacy will cost so much the only house you’ll end up in is the poor house, you’re wrong. This home is priced to move at $1.195 million. 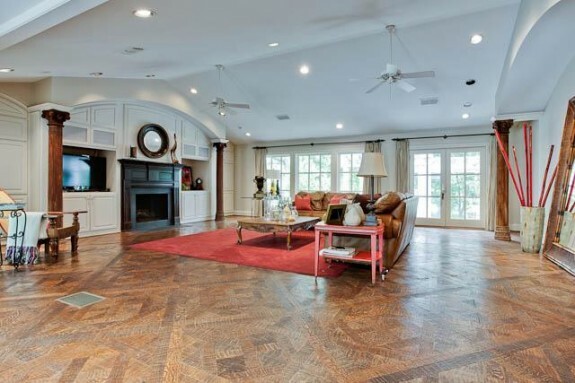 There are tons of high-end finishes with this home, including the eye-catching wood floors. The pattern and style is just gorgeous, and with the simple, clean white walls in the home, the hardwoods become show-stoppers. The master suite is spacious, and the other bedrooms are sizable — spacious, even — which is what you’d expect in a home this large.